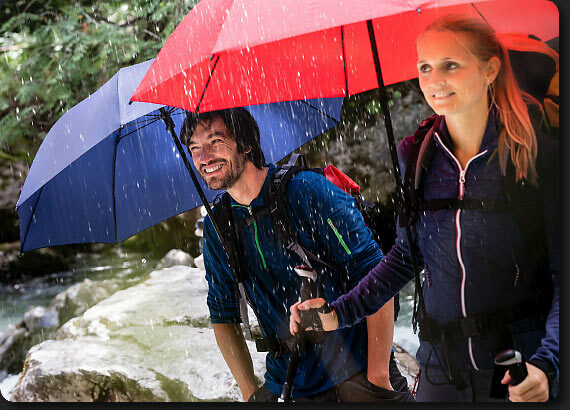 The family-owned company EBERHARD GÖBEL GMBH+CO KG has been developing extraordinary umbrellas that reflect the highest German quality for more than 90 years. 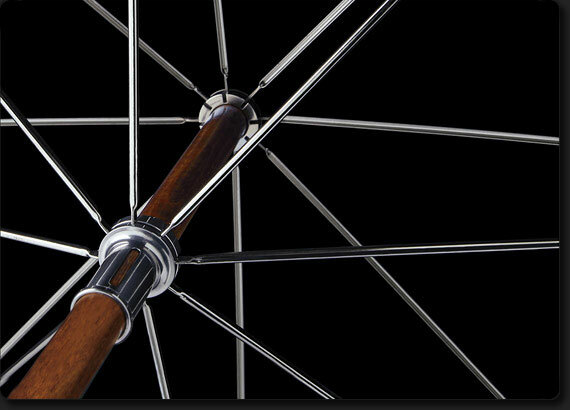 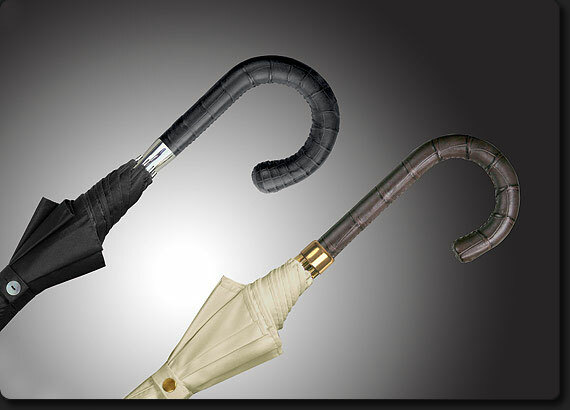 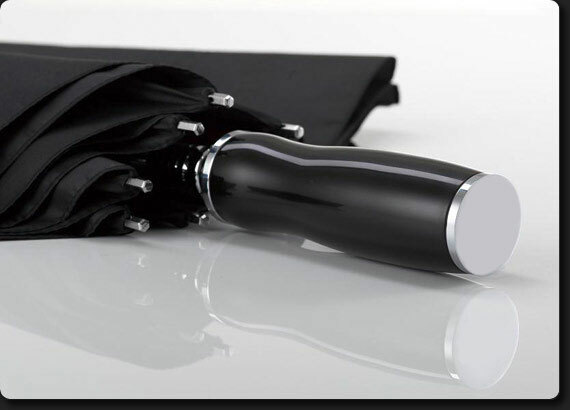 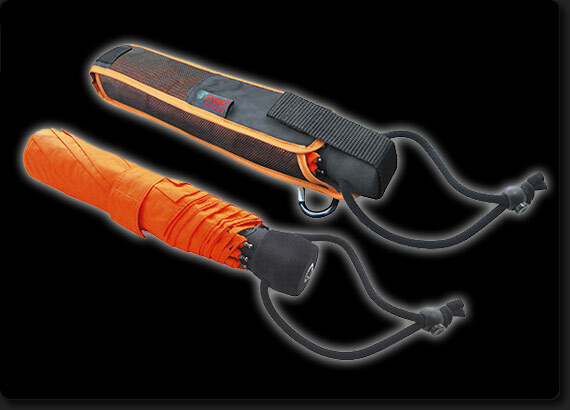 The Euroschirm and Birdiepal Umbrella Collection includes Umbrellas for Industry and Commerce, handmade luxury umbrellas, trekking umbrellas, golf umbrellas, travel umbrellas, promotion umbrellas, etc. 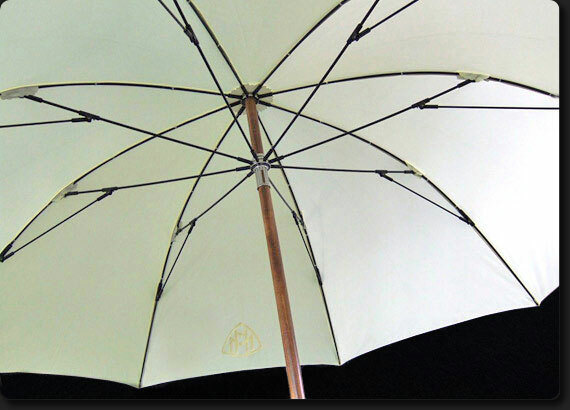 The family-owned company EBERHARD GÖBEL GMBH+CO KG has been developing and manufacturing extraordinary umbrellas that reflect the highest German quality for more than 90 years.